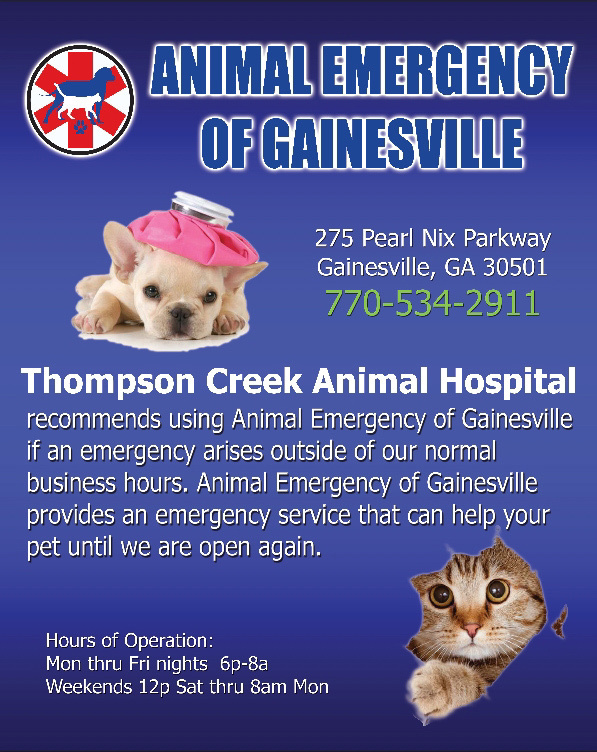 Animal Emergency of Gainesville provides an after-hours emergency clinic for most veterinarians in the Northeast Georgia area. 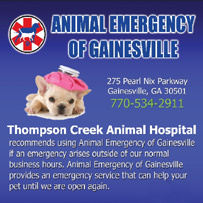 Your local vet may be one of our supporting veterinarians that use our services. These vets are our partners in providing high-quality animal veterinarian services.